Figures 1, 2, and 3 give a brief history of the impact plume left behind on Jupiter after the birth of Venus in 6,000 BP. 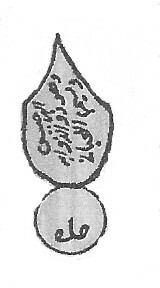 Figure 2 is a drawing in an Arabic document from 900 AD labelled “having the nature of Jupiter”. 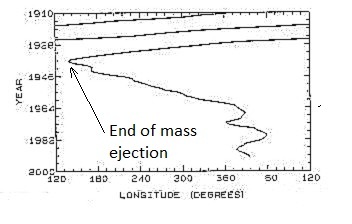 Figure 3 is a plot of the rapid monotonic slowing of the rotation of Jupiter, which suddenly ceased when the fusion reaction was no longer sufficiently powerful to eject mass (angular momentum) into space. The rotation then sped up for thirty years as the inflated atmosphere contracted and has now settled into the same rate measured by its magnetic field signature. The oblateness of Jupiter and Saturn were discussed in a previous post. They are calculated using the polar and equatorial diameters at the cloud-tops. The difference of these two diameters in modern times is not great enough that the planet appears oblate in NASA images. However, in the 1660s, 275 years before the rotational slowing occurred, Giovanni Cassini, one of the earliest astronmers to telescopically observe Jupiter, wrote that Jupiter was ‘oblate‘. These data points are the basis of the Cyclic Catastrophism view of Jupiter. The Juno probe has generated a much more accurate record of Jupiter’s shape. A NASA computer model of the expected internal mass distribution of Jupiter based on the gas giant hypothesis assumes the planet is spherically and hemispherically symmetric. The N-S radial distribution of mass is expressed by even zonal harmonic coefficients J2 , J4 , J6 , J8 etc. If Jupiter were a ‘gas giant’ the Juno data should produce values of these coeffients which are very small. However, two different values found are J4 = -586 and J6 = 34.4. Based on these deviations Juno scientists concluded that “atmospheric and internal dynamics can produce small density perturbations that result in a more complex gravity representation”. The “atmospheric dynamics” are related to the colored wind bands visible in photographs of Jupiter (the origin of which cannot be explained in the ‘gas giant’ hypothesis). ‘Internal dynamics’ refers to motions within a hypothetical liquid, electrically conducting hydrogen interior, but this has been discounted by by the gravity data (Giullot, Hubbard et al. )”We find that the deep interior of the planet rotates nearly as a rigid body, with differential rotation decreasing by at least an order of magnitude compared to the atmosphere.” This amounted to a major concession by the principle ‘gas giant’ theorists because the data from Juno were expected to reveal the presence of a ~25-earth-mass rocky-iron solid core , a crucial aspect of the ‘gas giant’ hypothesis. One last-gasp explanation for this is that the rocky-iron core has ‘dissolved’ in the hot hydrogen/helium interior, thought to be 25,000 K based on the surface temperature. The current academic view is that Jupiter’s atmosphere is at least 3,000 km deep. (a) Consistent with rigid body finding, Jupiter and the other giant planets are highly deuterated, solid, low density Methane Gas Hydrate (MGH) planets that formed cold (< 50 K) in a Large Dark Nebula where deuterium is known to be concentrated and methane gas hydrates form readily. (b) MGH is a clathrate which physically (not chemically) encapsulates all the heavy elements and molecules (e.g. CH4) inside cages comprising twelve or more water molecules, nominally (CH4)4(H2O)23 Thus Jupiter is ~85% water by mass. (c) Impacts on the giant planets trigger fusion reactions of the deuterium and protons at the impact sites, as demonstrated by the emission spectra of many heavy elements in 1994 by the impacts of Shoemaker-Levy 9. (d) Fusion reactions left behind on its solid surface, such as the one 6,000-years BP out of which proto-Venus was born, can burn for thousands of years demonstrating the enormous deuterium content and explaining the ubiquitous presence of methane in the atmospheres of all four giant planets. Little deuterium is measured in the atmosphere because it is consumed in the fusion reaction. (e) The heat of the fusion reaction on the surface of Jupiter at the proto-Venus impact site, approximately 700-km below the cloud-tops,~50,000 km east of the Great Red Spot is currently releasing the complete range of known elements from the MGH, which form solid particle aerosols as they rise, cool and exit from the Great Red Spot. These comprise the colored clouds which obscure Jupiter’s surface at mid latitudes, currently imagined to be ammonia ice. (g) The heavy aerosols settle to the surface as fast as they are released by the fusion heat where they have been accumulating at least since 1935 (Figure 3). 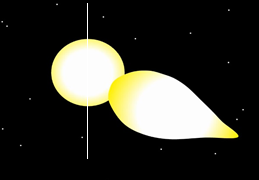 Their distribution is centered at the GRS latitude, 20° S, explaining the negative, pear-shaped, J4 = -586. and to a lesser degree are concentrated below the belts where the surface vortices (not linear winds), constrained by the solid surface of Jupiter, join and the horizontal winds are minimal. (h) The J6 = 34.4 is due to the canonical jet stream in the equatoril zone, the high winds of which prevent the heavy aerosols from settling to the surface. Fig. 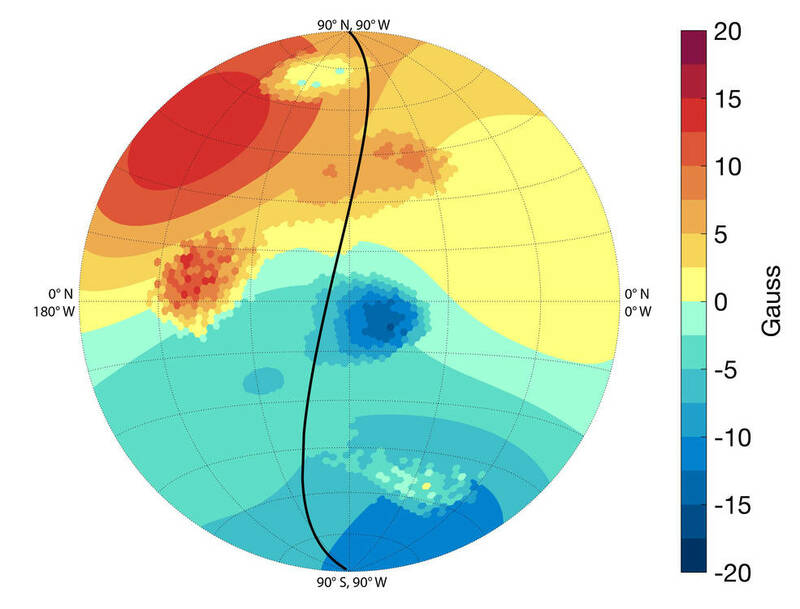 4 Possible magnetic field anomalies suggested early in the Juno mission. The odd numbered tesseral E-W harmonics J3 , J5 , J7, J9 are currently believed by Juno scientists to mark ‘flows’ in the interior since the gas giant hypothesis does not allow permanent features. Now that Juno has completed 15 passes, there is sufficient data lapping in the gravity and magnetic fields to show that the supposed ‘flows’ have not moved or changed shape. This problem is not being directly addressed out in papers, but as more data is collected to fill in between the earlier passes, this problem is becoming more and more difficult for the ‘gas giant’ hypothesis to explain. Cyclic catastrophism explains that these features are huge craters formed by the impacts out of which Venus was recently created (50,000 km east of the GRS) and Mars and the Earth billions of years ago. The impact craters were obviosly huge but would have been filled in by water, but not enough to attain the planetary datum. They would produce both gravity and magnetic field anomalies because of the total mass lost in each event. The dust particles settling on the surface would also have effected the magnetic field in the same zones. Note: See Jupiter’s magnetic field. ~ by Angiras on September 21, 2018.